With the days continuously growing longer, it’s apparent that spring is on the horizon. 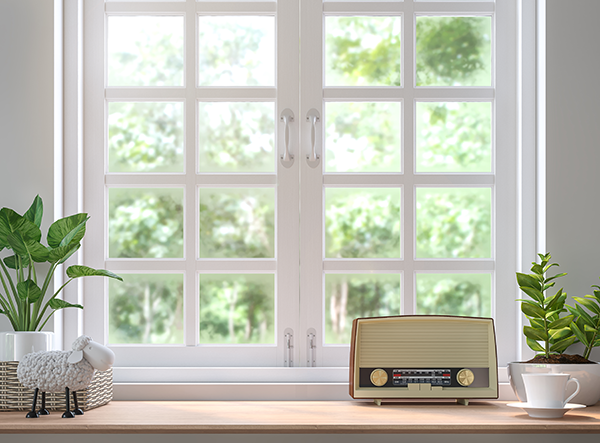 The imminent change in the season not only brings us ample daylight, warmer weather and pretty flowers, but also the opportunity to tackle much-needed household maintenance. The list is long, projects such as household organization, lawn fertilization, roof inspections, etc. just to name a few. Of these tasks, one we see that holds critical importance is that of gutter and downspout cleaning and inspection. 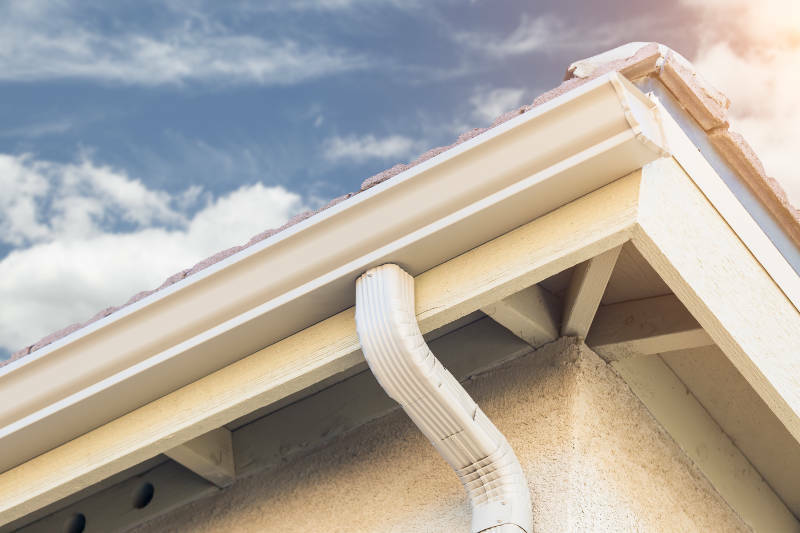 A household gutter system might seem rather straightforward but if its components are neglected, the system will no longer be able to effectively do its job causing wide-ranging problems in and around the home. One common issue is the deterioration of the fascia board behind the gutter often caused by clogged or improperly sloped gutters. Fascia board damage can cause roofing leaks which is a much more complex and expensive process than taking the preventative measures to ensure its condition by properly cleaning and inspecting gutters. So how does one effectively clean their gutters? What are the best methods? What tools are needed? We’ll answer those questions, ensuring you protect your investment in your home over the long run by learning proper gutter cleaning practices. In recent years, a lot has changed in the gutter cleaning industry. In years past (and to this day without the right tools) gutter cleaning was an extremely robust and dangerous process that brought fear to many homeowners. The process included moving heavy extension ladders around the home scraping the debris out of the gutter by hand, little by little. However, with enhanced product research and design there’s now a better way. The Shop Vac method utilizes a controlled flow of debris through the piping, right into the machine. This system allows for minimal post-project cleanup other than inside the pipes and the Shop Vac itself for its next use. Another benefit is the safety of this method. In most instances, this method eliminates the need for ladders or to physically get on to the roof of the home. 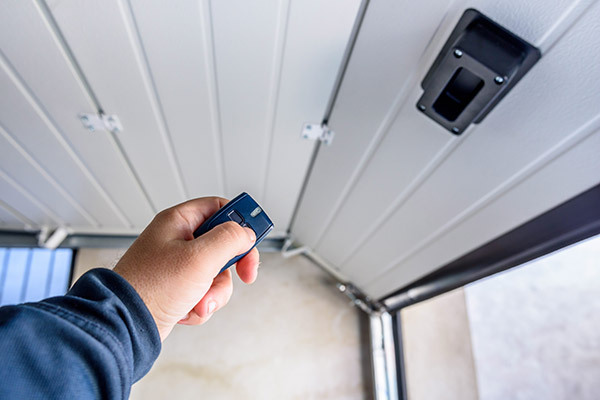 The CDC reports that falls remain one of the top cause of unintentional injury mortality, with 43% of those falls coming at the hands of a ladder. This is an extremely safe method for homeowners who aren’t comfortable with heights and ladders, or those looking to save a few bucks by not calling in professional help. Now that we know some of the benefits, let’s learn what we need and how to do it. Lawn bags to dump debris if it fills up while working on a large home. If it does not reach they’ll still be good to have in the end to finish of the project. Once the piping is properly attached, simply hook it to your vacuum. You can turn on the system while the pipes are still on the ground level to check the strength of the suction. If not, turn the machine on when it’s in the position you want to start. Make sure you’re consistent in your path. Work directly one way to another to ensure no area is missed. When approaching support brackets of the gutter assembly, simply lift elbowed extensions up and over. Although this is seen as the superior method of safely getting your gutters clean, it doesn’t come without its shortcomings. The main problem this method has is that you can’t ensure that it’s cleaned properly because it’s not visible. Some companies have responded to this criticism by added attachments for small cameras to see the space above. In case your product doesn’t offer this, we suggest setting up a ladder to visually inspect the area. As we addressed earlier, ladders can be very dangerous but, to ensure the gutter is clean, there’s no damage to the materials or any other possible issues, the components must be visually inspected whether that be by you or someone else. Start with the condition of the feet of the ladder, are they fully intact? Do they show any signs or rust, wear or improper bend? If the answer is yes, don’t take the chance – either invest in a new ladder for your home, rent one from a local business or contact a licensed professional to complete the work. After the rails, rungs and rung locks are inspected, check the ground condition for any imperfections. You want the ground to be sturdy and as flat as possible. Set the ladder up at a 75 degree angle with at least 3 feet above working level. Always use a ladder stabilizer to add stability to your ladder. Once this is done you can rest assured that your gutters are completely clean and functioning as intended. Now all there’s too to do is sit back, relax and wait a couple months until it’s time to clean them again. 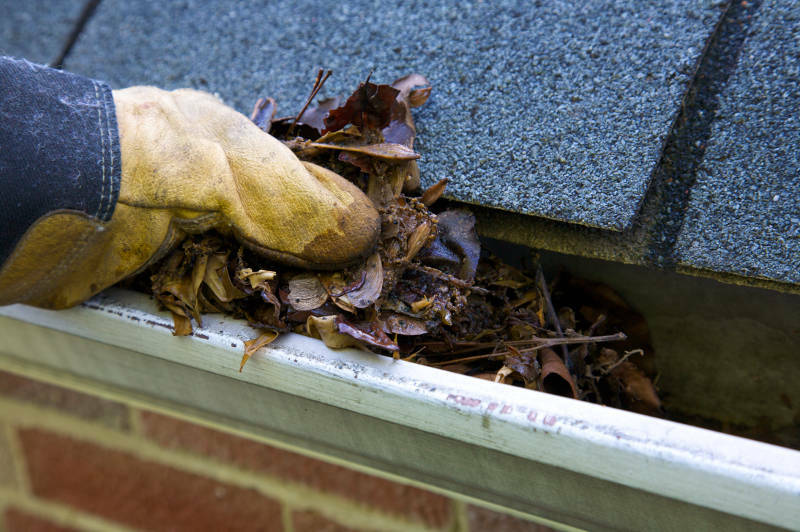 Making sure your gutters are cleaned properly is extremely important. It also rain water to fall away from your home prevent water damage and foundation problems. Did you know that Feldco offers seamless gutters to Madison homeowners? It’s true! We’ll help you get high quality, seamless gutters which require much less maintenance and have less problems overall. 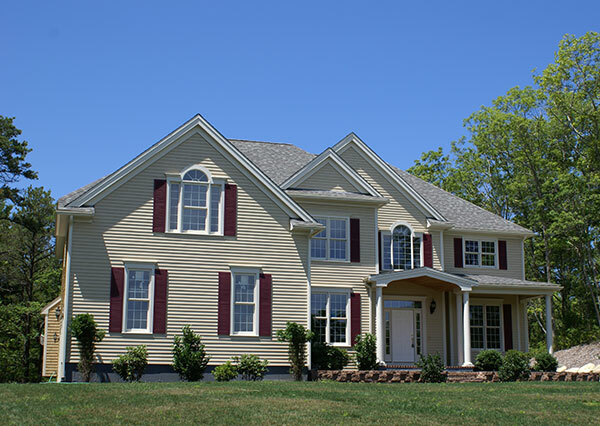 Get a free quote now and see why over 350,000 homeowners have trusted Feldco with their home improvement projects.